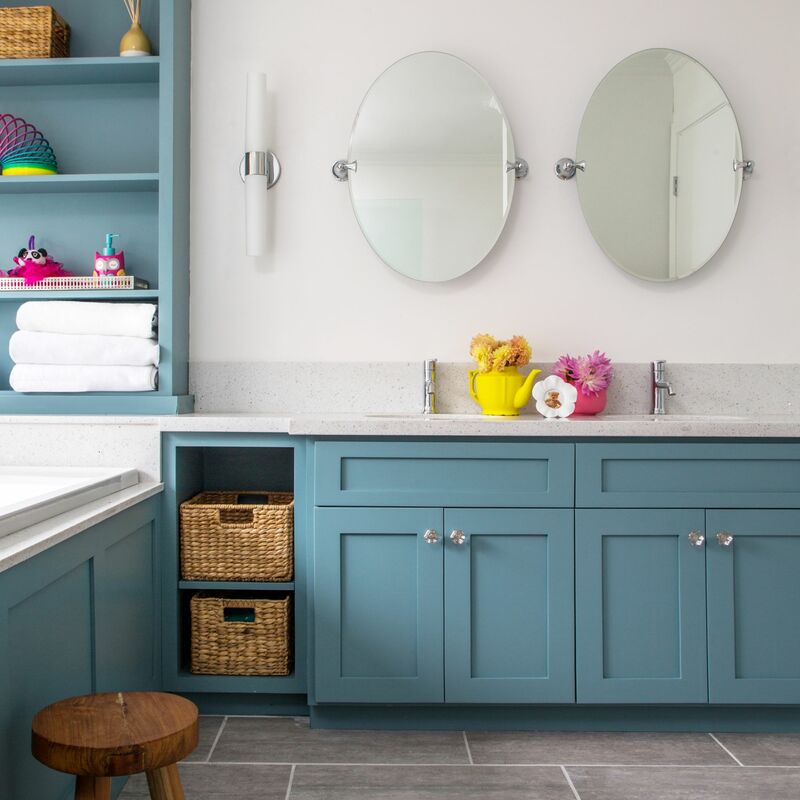 **This bathroom was published in This Old House in September 2018. Link available here. All after photos taken by Bethany Nauert. 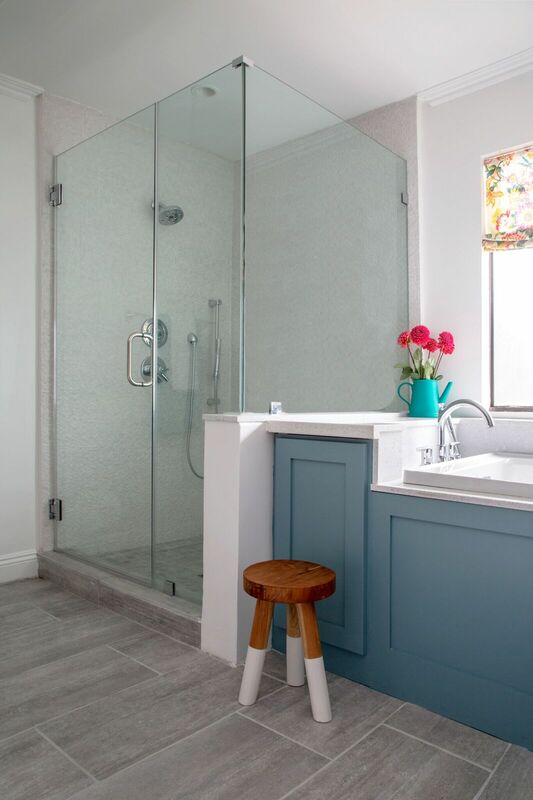 This bathroom was completed during an entire home renovation project that I'll share later but I wanted to talk about how with a little bit of proper space planning, you can take a dated and dysfunctional bathroom and make it a showstopper. 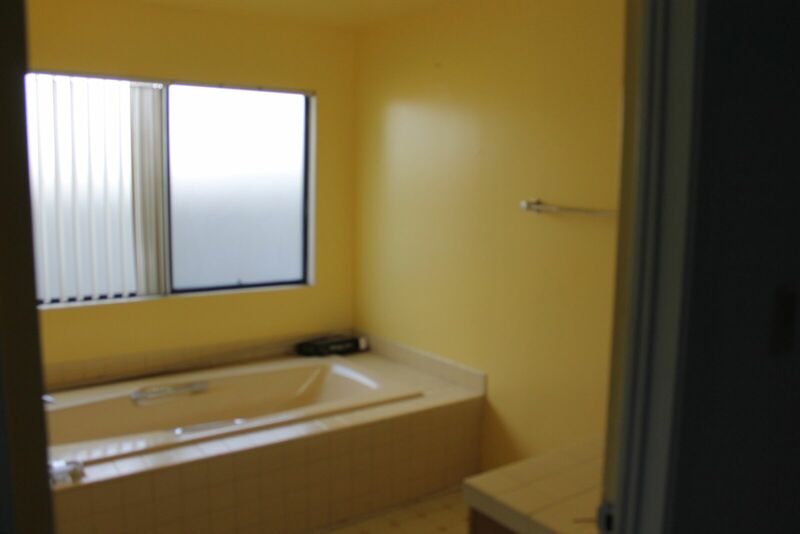 Before the renovation, the bathroom was a sea of yellow - yellow tub (7 ft! 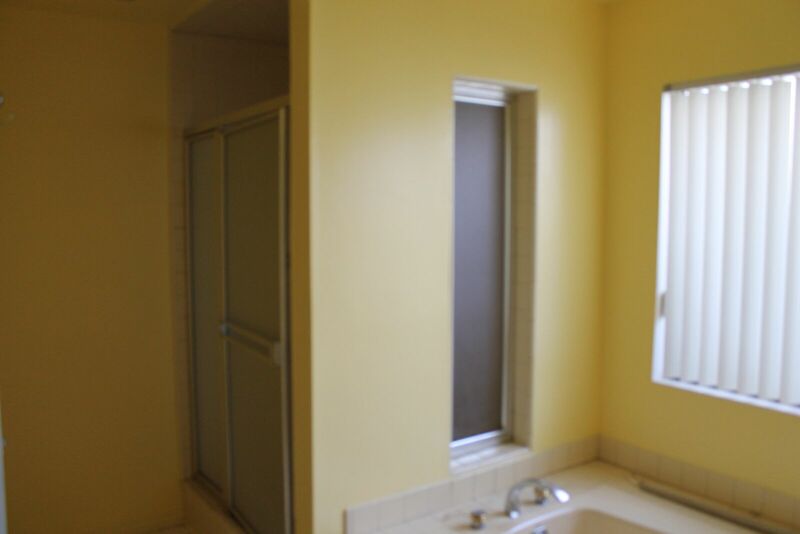 ), yellow tile, yellow linoleum, and yellow paint - it was nothing if not consistent. AFTER: Double vanity and additional storage. 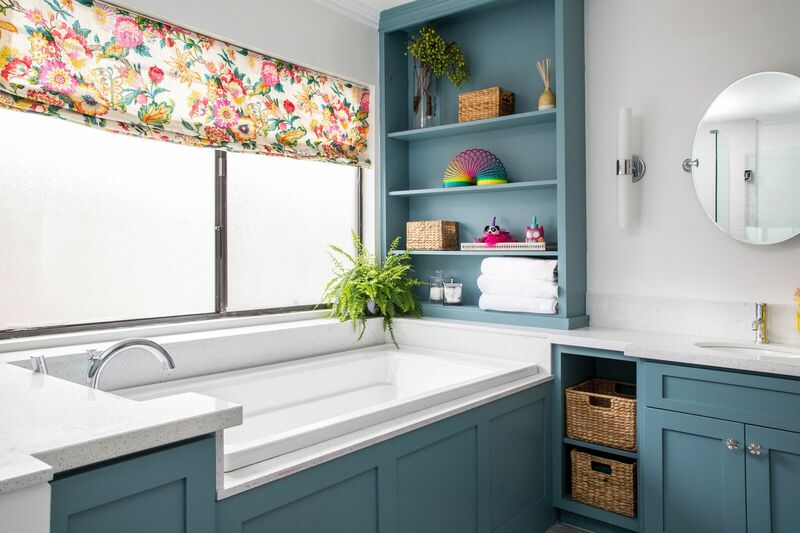 Adding in a fun color on the cabinetry and upgraded fixtures and tile, the bathroom is welcoming and age appropriate. 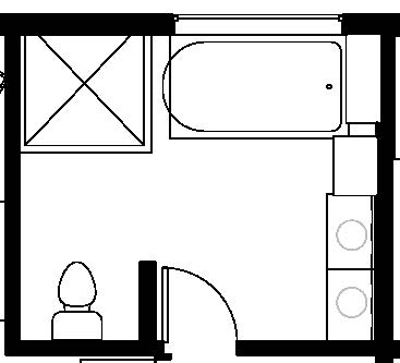 This bathroom makes me happy just looking at it. 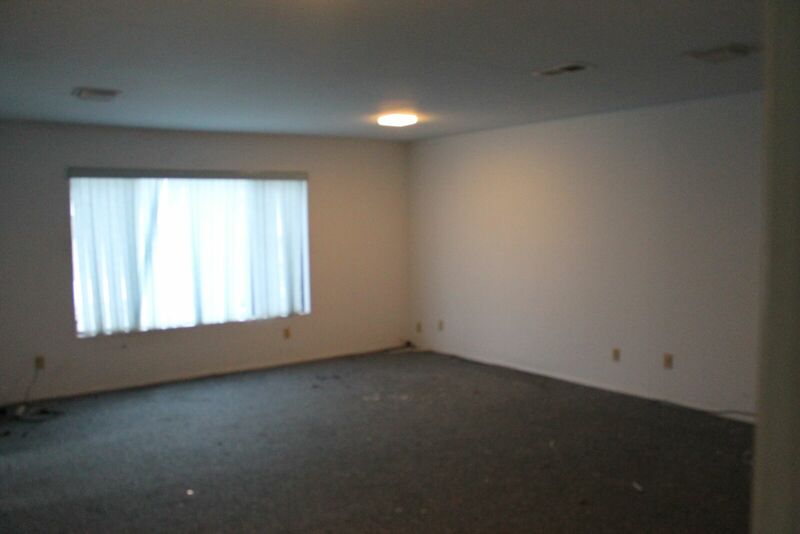 After: A refreshing and fun space! 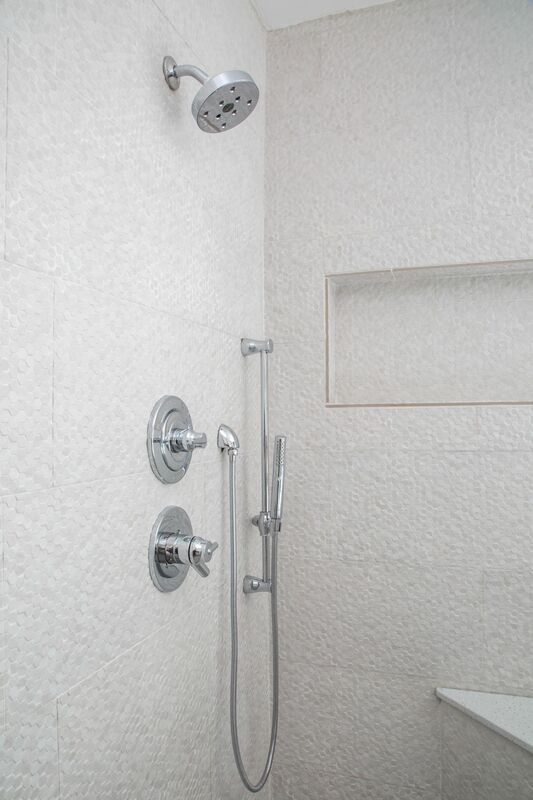 After: All glass shower and beautiful light tiling that lets more light in and makes the space feel bigger. As a bonus, here is the fun and simple revamp we did for the daughter's bedroom that will be able to transition with her as she grows. 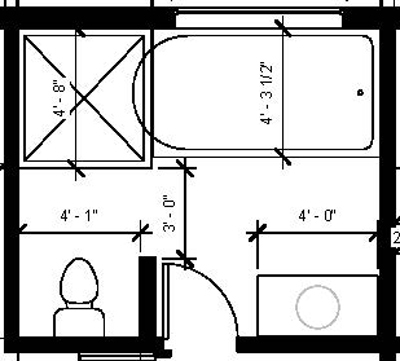 With the new renovations throughout the entire house, the homeowner can grow with her home again, and experience it in a whole new way! Hope you enjoyed the before and after of this fantastic space!